This all puts even more pressure on beleaguered and over-stretched FS compliance teams. Where has this pressure come from and what can FS compliance teams do to make up for the lack of resource and improve their efficiency and effectiveness? The increase in compliance requirements in FS can be traced directly back to the financial crisis of 2008. This was a crisis so severe and with such far-reaching repercussions, that governments all over the world set up review programmes to look at why it had happened and what could be done to prevent it happening again. Further fallout was that financial institutions were made to be much more transparent in their operations, both to customers and to regulators. There were more compliance requirements to meet than before and the penalties were much greater should any organisation fall short of those requirements. This period coincided with a time when FS organisations were trading internationally more than ever. This is an opportunity of course, but it does increase the levels of regulatory complexity. A European bank can do business in the US but there are many additional compliance requirements to consider when doing so. 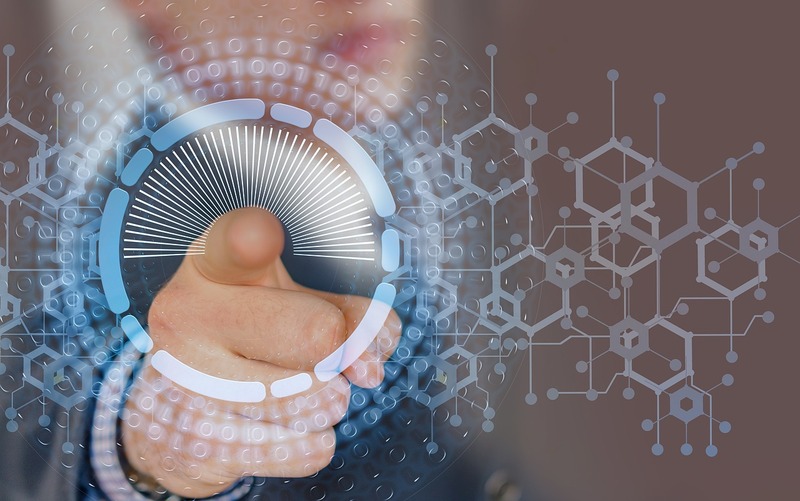 Finally, while digital transformation has touched many areas of the enterprise, the compliance function is one that has been left curiously untouched by digital technology. It is not uncommon for fairly large firms to manage their compliance requirements at both a local and international level, armed with just a spreadsheet. This is an analogue tool in a digital era, and only serves to increase the pressure on compliance teams. So what can be done to help relieve some of the pressure that has built up on FS compliance functions? Perhaps the first thing to consider is for board level executives within banks and other FS providers to take compliance requirements much more seriously than they do. For too many FS institutions, compliance is still mostly a box-ticking exercise. They meet compliance requirements because they have to, not because they feel that they necessarily should do. This subtle difference means that compliance isn’t approached with the seriousness it requires, and that approach permeates down through the organisation. It manifests itself directly, in terms of whether sufficient staff and resource are provided to address compliance, but also indirectly, in terms of overall attitudes towards compliance. If the board are only paying lip-service to compliance then the teams that strive to remain compliant will inevitably pick up on that and subconsciously at least, adopt a similar stance themselves. Getting FS boards to treat compliance with more gravitas is a key part in making compliance more efficient. This lack of board support for compliance fits alongside a broader lack of digital transformation in FS. While certain banks have done much better on their digital transformation projects, many others are struggling. It’s not that they are unaware of the need to digitally transform their products and services to meet changing consumer and business expectations, but more that actually embarking on a digital transformation programme can be very a complex and challenging exercise. Banks are full of legacy and dated systems, different departments working in siloes, and there is also an inherent conservatism when it comes to change in FS. But it’s vital for compliance to be part of the conversation whenever digital transformation comes up. It is an integral business function that could benefit hugely from digital technology, and by aligning it with other departments and a broader digital transformation programme, not only will the compliance function be more effective but it can also help drive transformation elsewhere in the business. Digital transformation is as much a cultural and change management effort as it is the actual deployment of digital technologies. But that’s not to underestimate the importance and value to be gained from compliance teams working with the right compliance software. One such set of tools is Oxial’s GRC suite, which has a solution to meet any FS organisation’s requirements. With globalisation, the additional complexities of local regulation can be prohibitively onerous, needing new controls, processes, reporting, governance, committees, and much more on a constant basis. 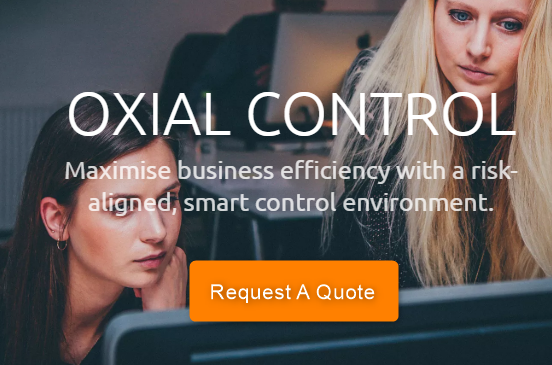 Such complexity requires automation to help compliance teams operate more efficiently, and Oxial’s supervised compliance approach helps FS organisations do exactly this. It relies on automation to ensure that all controls are in place and are updated when and where they are required, all supported by industry-leading consultants that are aware of specific compliance requirements. This combination is a powerful one and is a change of approach that is essential for any bank or other FS provider that wants to operate a more efficient compliance function. Compliance is challenging enough as it is in FS, without further budget and resource cuts, and FS firms need all the help they can to be more effective. For details on how Oxial can help FS compliance teams be more efficient, please get in touch with one of our team here.